For over 40 years, The Lawler Group has been helping growth oriented companies find the talent they need. Our recruiters are trained and experienced in finding qualities that define an exemplary candidate. We have been the go to Milwaukee recruiting firm for organizations across the nation that are looking to fill executive and managerial roles. When you enlist in our services, you are getting a long-term business relationship. Companies that come to us to help them find the right candidates for them appreciate our consultative approach as we work to understand their organization to help them “build the heart” of their business. These partnerships help us know and understand which candidates would be an ideal fit for the open position that needs to be filled based on experience, accomplishments, and personality. For more information on our services or if you are in need of a Milwaukee recruiting firm, call us today at 262-241-1600. You can also reach us by email at tim@lawlergroup.com and one of our knowledgeable associates will get back to you as soon as possible. Our recruiting specialists have some of the best ongoing training in the recruiting industry. Being part of and utilizing the resources of the MRINetwork give our recruiters some of the best tools when it comes to finding qualified candidates and they continue their professional development at regional and national MRINetwork conferences. When you partner with us, we meet with you in person to get a feel for your company atmosphere and assess your needs to design a search process based on our findings. We have a superior pool of talent to pull from and match the most qualified candidate to the position. 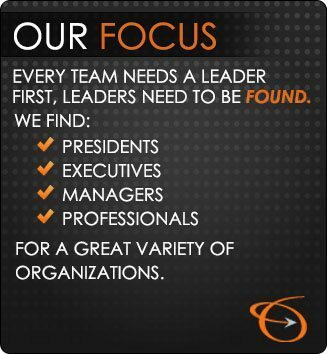 If you have any questions about our services or would like more information on how we can help your company find the most qualified candidate, give us a call at 262-241-1600. Or you can email us at tim@lawlergroup.com and we will respond shortly.